Crakehall leek club meet for the bi-monthly meeting. 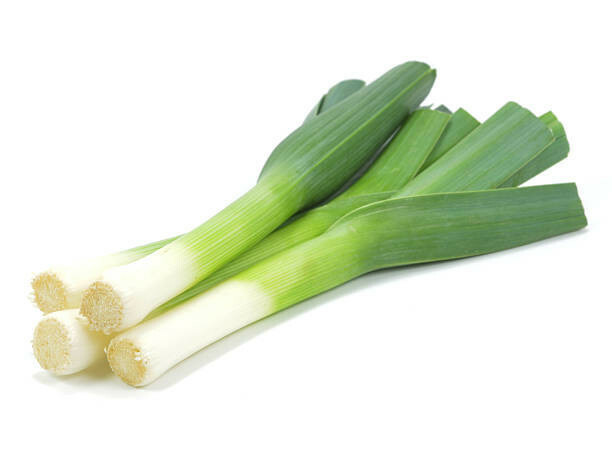 We pay subs and discuss how the leeks are progressing. We currently have 15 members and are happy for further members to come along. The show is in August and is always a great day. A marque on the green with a BBQ.